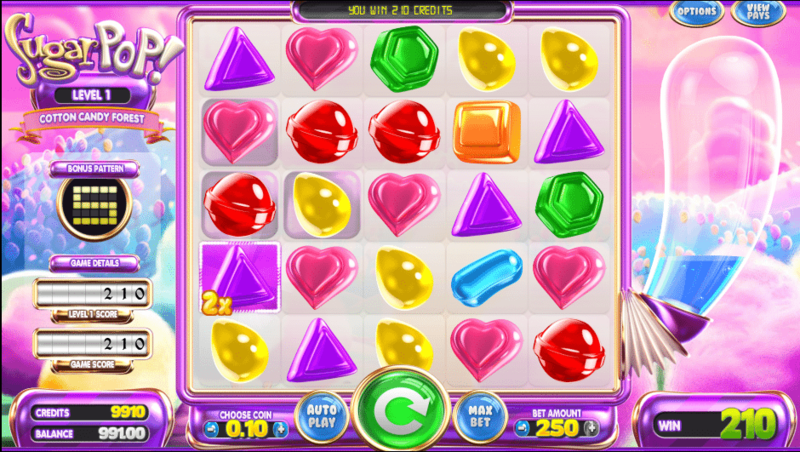 Sugar Pop, BetSoft’s candy-themed slot and arcade game, is designed across a grid of five rows and five columns. It is literally loaded with special features, mouth-watering images, and extra wins. BetSoft Gaming’s Sugar Pop is a slot with a difference. 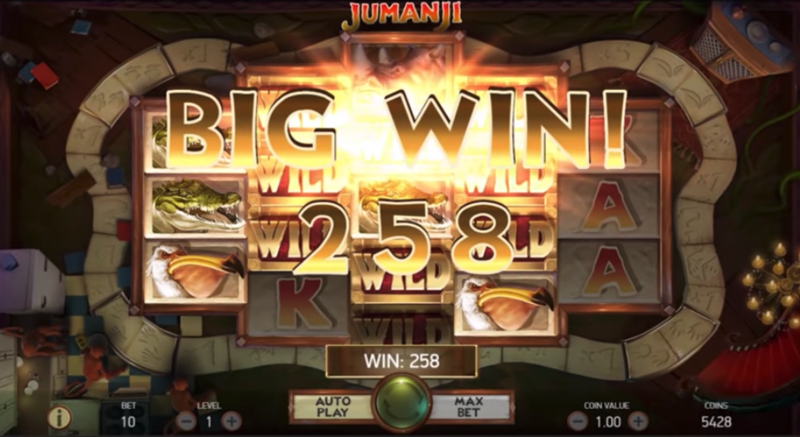 It is not only an online slots game, but also an arcade game that challenges players to achieve higher levels by earning points at the lower levels. 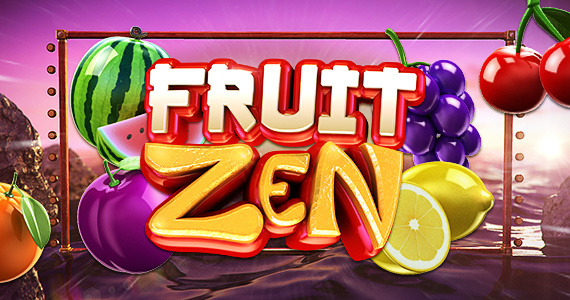 While the game offers the fixed payout structure of a slots game, it also challenges players to achieve multiple levels, unlock bonuses, and earn unlimited bonus cash. Sugar Pop is unique as there are no paylines to activate. 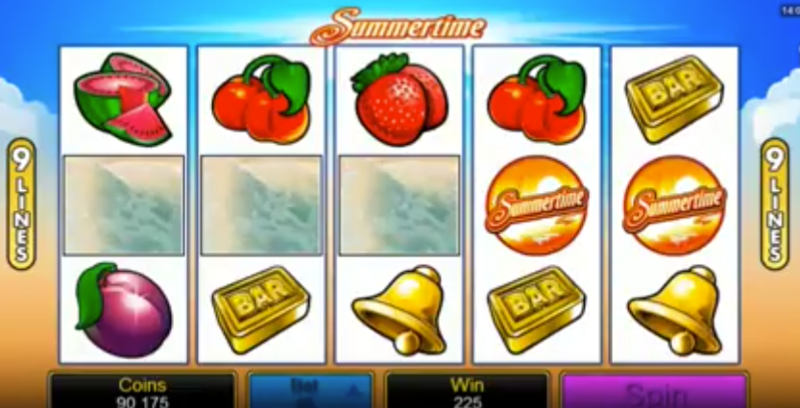 Players just have to select a coin value from a range of 0.02 to 1.00 and a bet amount from a range of 50 to 250 and hit the Spin button. 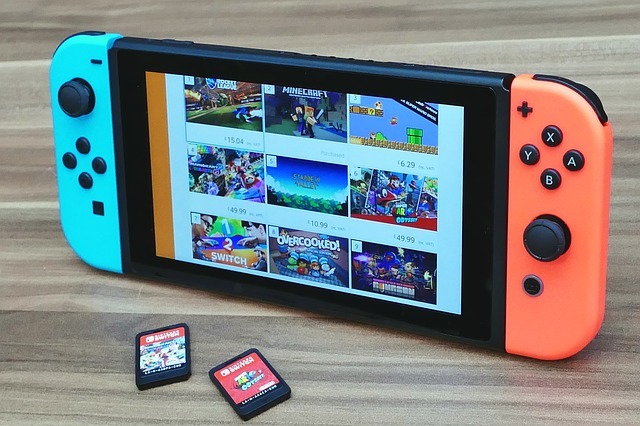 They will not only be paid for matching candies, but also for earning points, unlocking higher levels, and landing special candies capable of performing special tasks. Sugar Pop is a beautiful slot developed by BetSoft Gaming. The game is designed across five rows and five columns populated with colourful candies that make a delightful tinkling sound when they burst. The soundtrack is also delightful although players who find it distracting can turn it off by selecting the Options button. The left side of the gaming screen presents valuable information such as level, bonus pattern, game details, and scores. To the right is a bonus meter than players have to fill before they can advance to the next level. Before playing Sugar Pop for real money, players can click on the View Pays option to learn all about the game rules and payouts. Sugar Pop pays all ways, even horizontally and vertically. Players can earn up to 600 points by landing matching candies according to the bonus pattern displayed to the left of the screen. 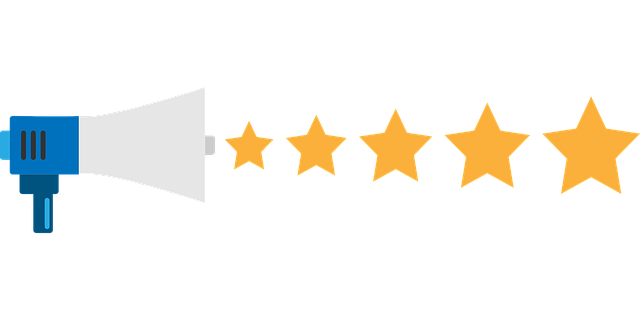 These points will help them achieve the next level. Players can choose from coin values such as 0.02, 0.05, 0.10, 0.25, 0.50, and 1.00. 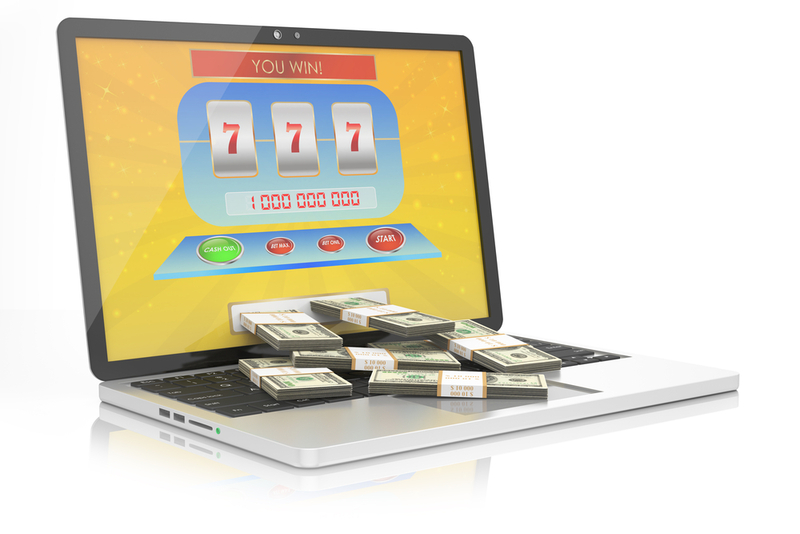 Sugar Pop offers bet amounts such as 50, 100, 150, 200, and 250. This makes the betting range for Sugar Pop an affordable 1 to 250.00, making it a great slot for players with different sized bankrolls. Sugar Pop offers the following exciting bonus features. Multiple Levels: Sugar Pop challenges players to earn points in the previous level and achieve higher levels. Each level has special candies that do not appear in the previous levels. For example, the first level has a lollipop that rearranges the grid in the absence of winning combinations. Also the tenth level has a Candy Cane that destroys sweets on the same row and column. Super Colour: When players match four candies of the same colour, the combination turns into a Super Colour bearing multiplier values. Colour Bomb: If players match five candies of the same colour, the result is a Colour Bomb. If the Colour Bomb becomes part of a match in the next spin, it destroys all the candies of the same colour on the grid. The base game payout structure is on the low side. The top fixed jackpot is 20 times the bet amount. Players can win it by matching at least three red candies and making them explode. Players can match green, blue candies or yellow candies to win prizes of 12 coins, 15 coins or 10 coins.